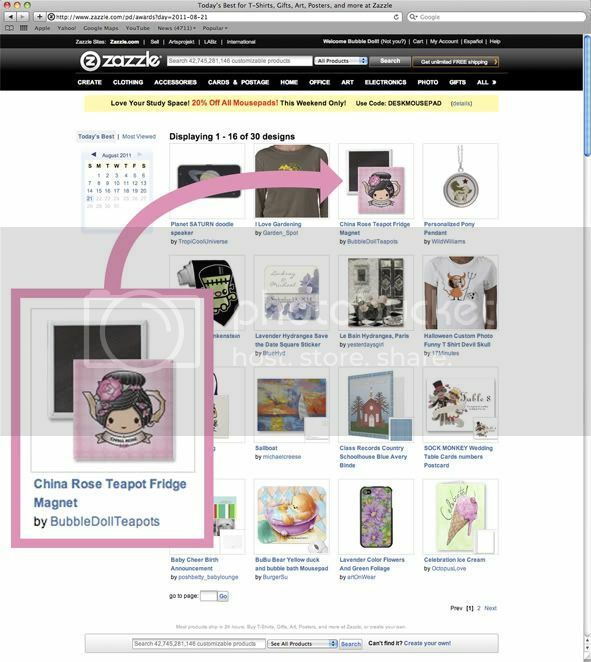 This is the second feature for Bubble Doll in Zazzle’s ’Today’s Best Awards Showcase’ page. China Rose Teapot was featured on 21st August. Check out China Rose from Bubble Doll Teapots via Zazzle. Bubble Doll - Buyers' Booth Champion for the second time at RedBubble! Bubble Doll - Buyers' Booth Champion at RedBubble!